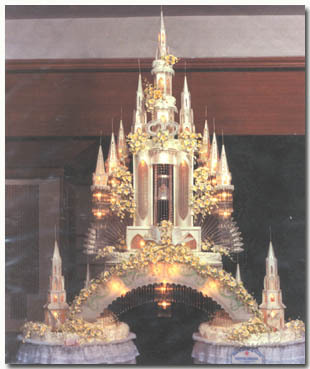 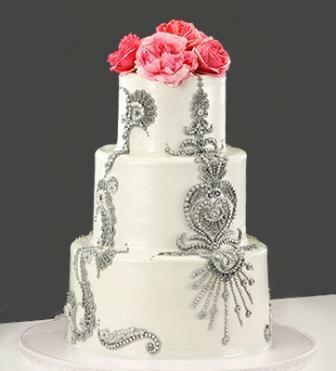 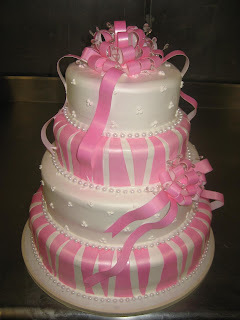 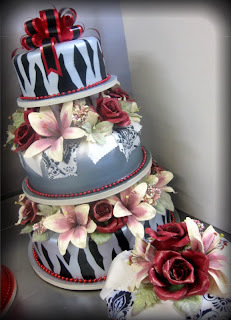 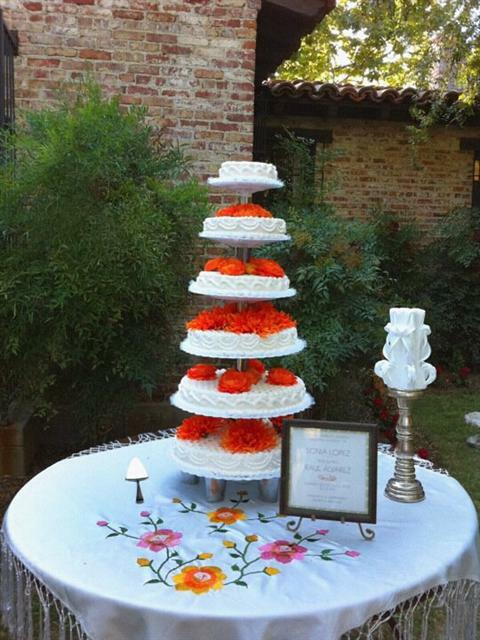 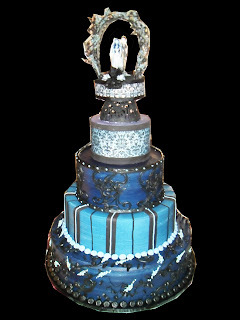 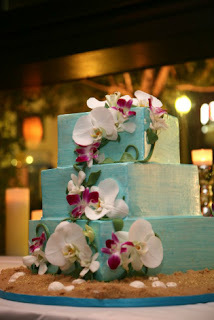 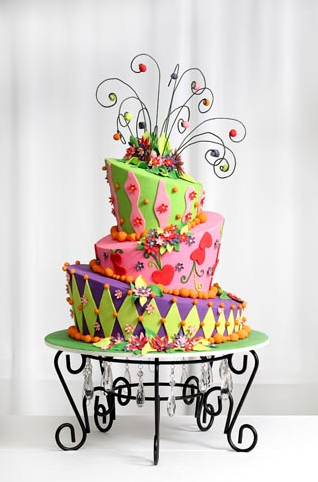 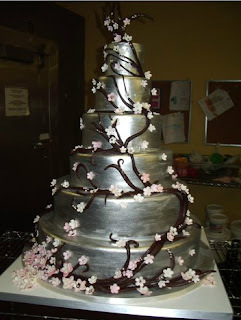 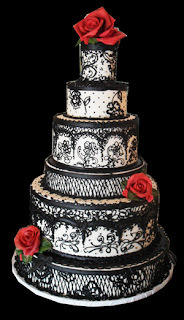 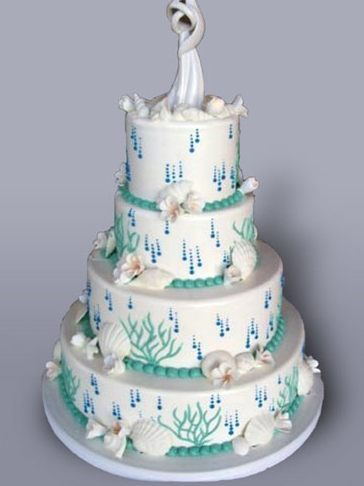 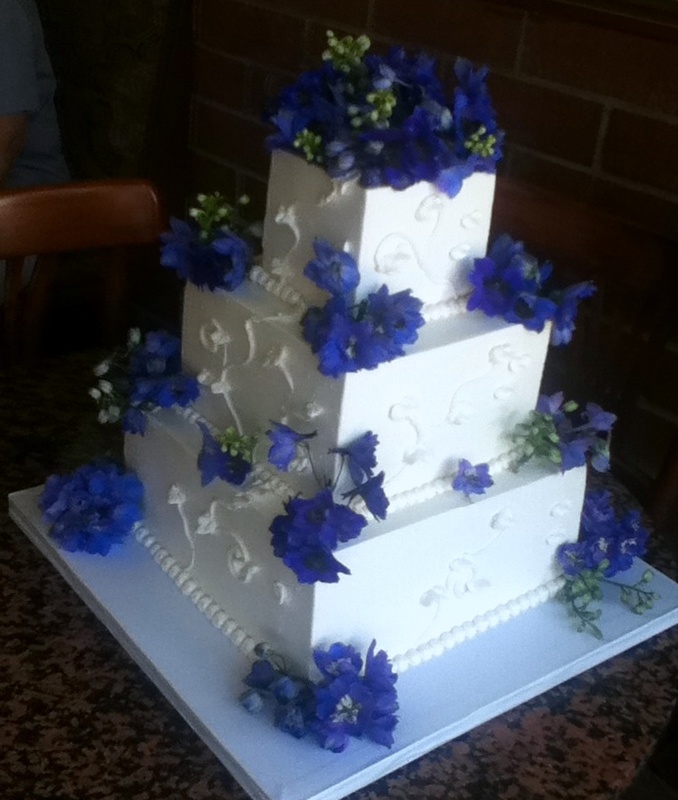 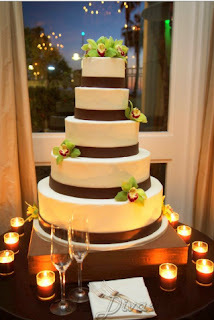 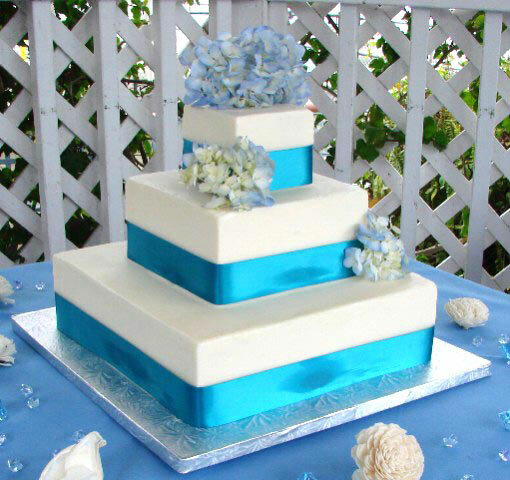 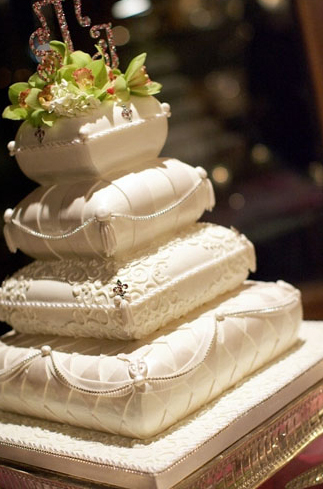 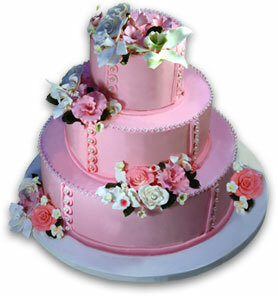 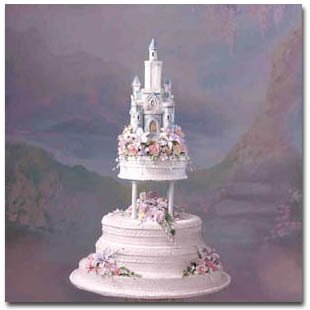 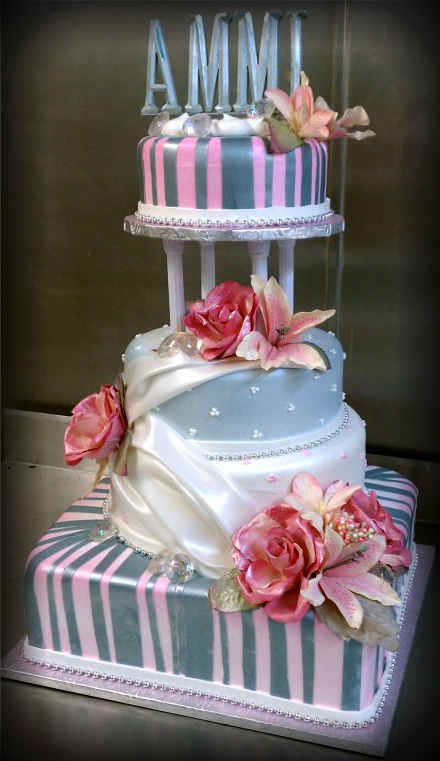 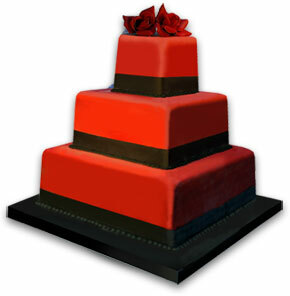 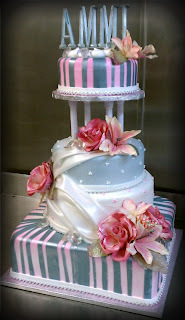 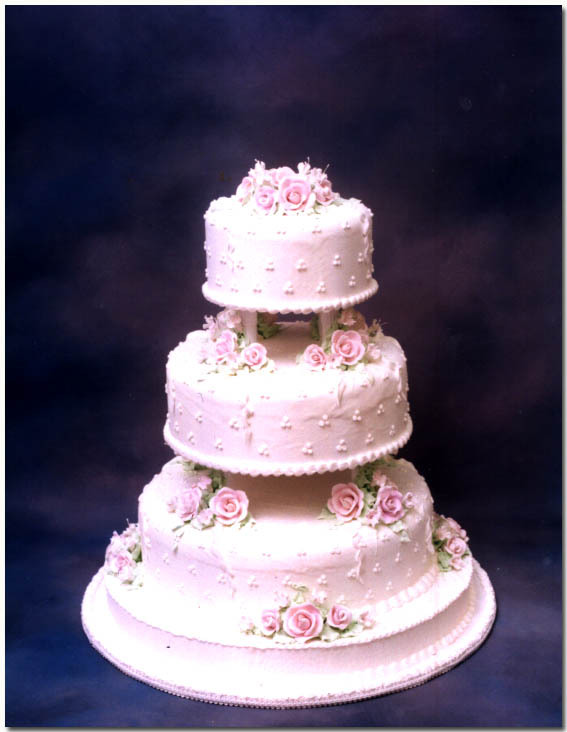 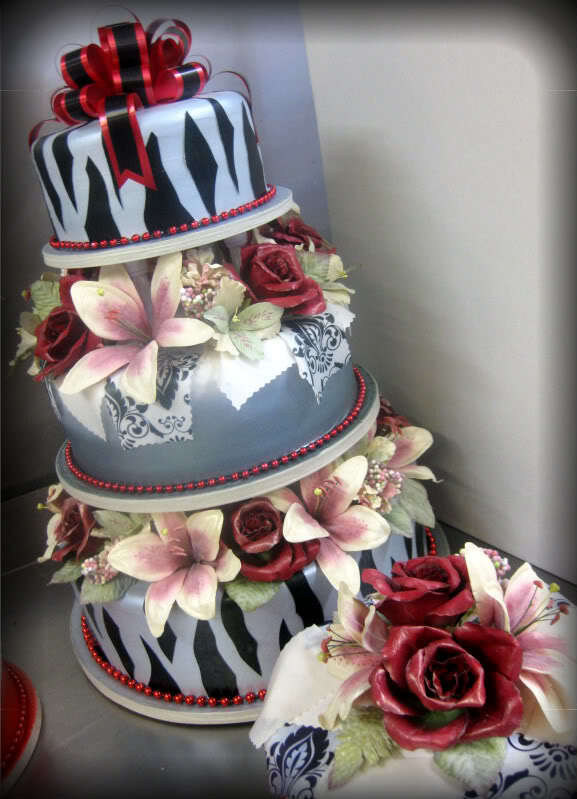 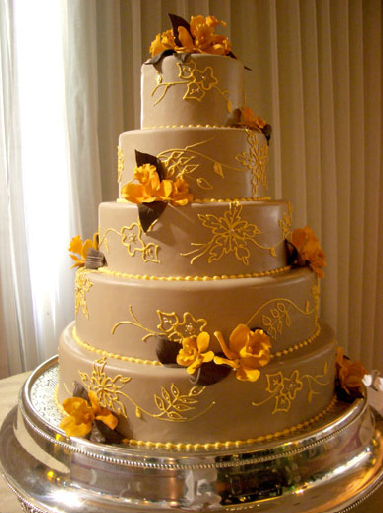 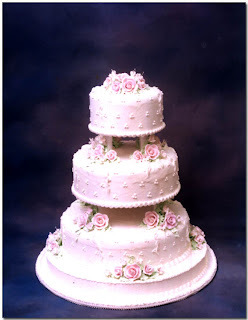 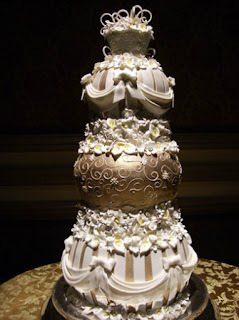 Detailing in alphabetical order all the wedding cake specialists in the LA (Los Angeles) area. For those looking to buy a wedding cake here you will find a list with contact details and wedding cake pictures of the finest LA bakeries. 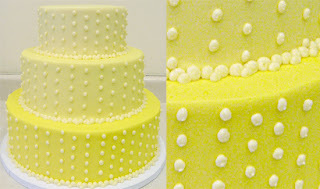 If you have has experience with any of these bakeries please feel free to write a review in the comments section below. 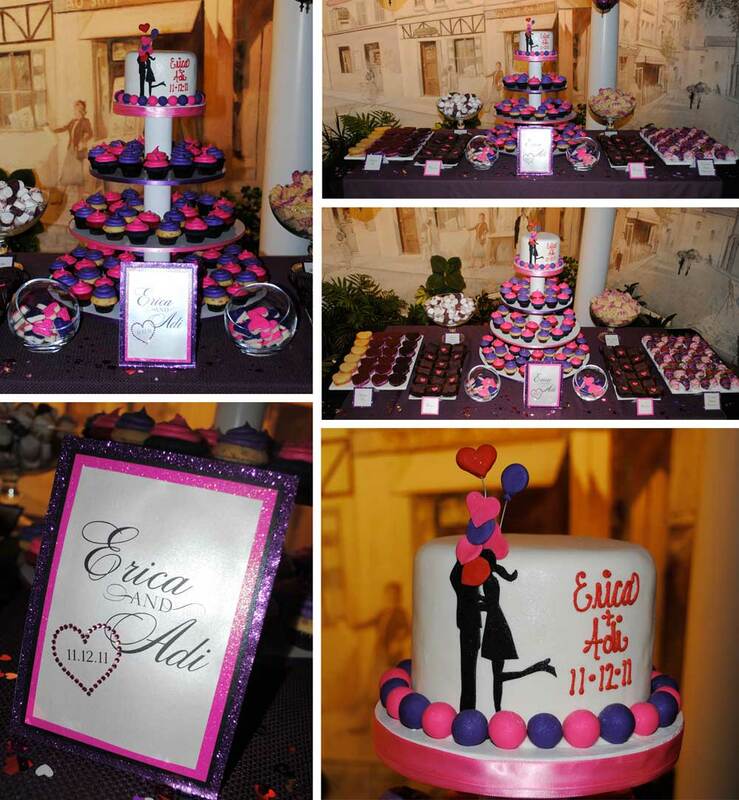 Name: Sweet E's " the mini bake shop"
About: What size is "mini" you ask? 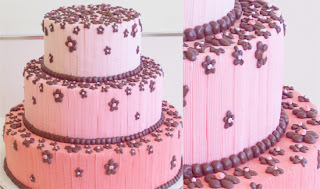 They are eaten in 3 or 4 bites giving you just the right amount to satisfy your sweet tooth. 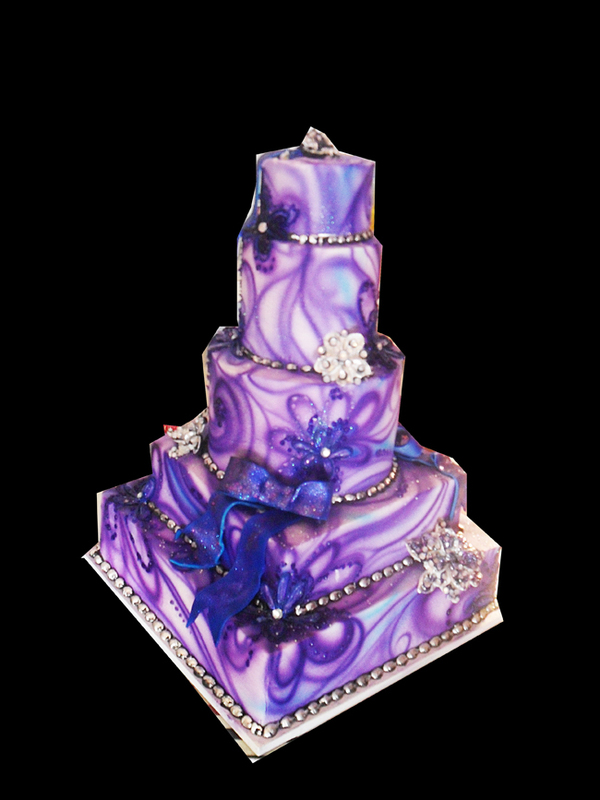 They are the perfect size for parties, gifts or a sweet treat. 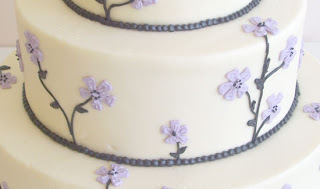 I hope you enjoy my creations and share them with your family and friends. 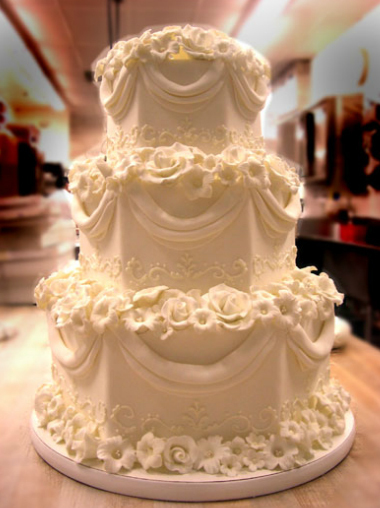 I look forward to baking for you! 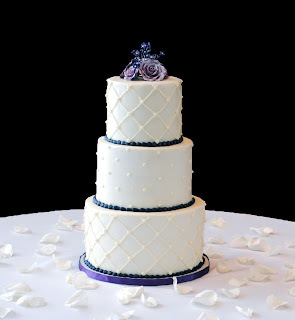 About: Sweet Lady Jane uses only the finest imported chocolate, the freshest butter and cream, the highest quality in-season fruit, no mixes (as many bakeries do), and no preservatives. At Sweet Lady Jane we break our own eggs, peel our own apples, roll our own pastry, and squeeze our own lemons. About: Wonder Bakery provides cutting-edge designed wedding dessert creations using delicious fresh strawberries or other fresh fruits to create mousse cakes, luscious tarts and a variety of handcrafted Asian pastries specialties. 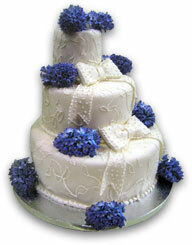 In addition, we can fulfill your catering and wedding favor needs with a menu of petit fours and cookies. Wonder Bakery prides itself on the personalized service it offers to each of its wedding cake and special occasion cake clients. Our decorators use only the freshest and finest ingredients available.